HERNDON, Va., Dec. 7, 2010 -- The U.S. Air Force has awarded Northrop Grumman Corporation (NYSE:NOC) three task orders under the A-10 Thunderbolt Life-cycle Program Support (TLPS) indefinite delivery, indefinite quantity contract. The total value of the task orders is nearly $2 million. "Winning these task orders provides Northrop Grumman continued opportunity to support our nation's most valuable asset, the warfighter," said Chris Jones, vice president and general manager of Northrop Grumman Technical Services' Integrated Logistics and Modernization division. 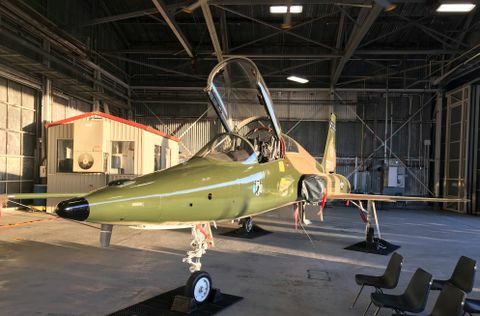 "Our focus is to always provide our customer with innovative solutions to ensure superior program performance, and we look forward to working with the U.S. Air Force to do so with the A-10 airframe." Under the terms of the two-year Aircraft Structural Integrity Program Modernization II task order, Northrop Grumman and its teammate Southwest Research Institute, San Antonio, will develop and document non-destructive inspection (NDI) procedures for current control points, produce source data related to NDI suitable for publication, and report discrepancies found between current technical data and the SSI program requirements. These tasks are focused on structural integrity process modernization and cross-cutting efforts with other weapon systems within the U.S. Air Force. The Critical Safety Item Technical Deficiency Improvement task order has one base year with three option years. 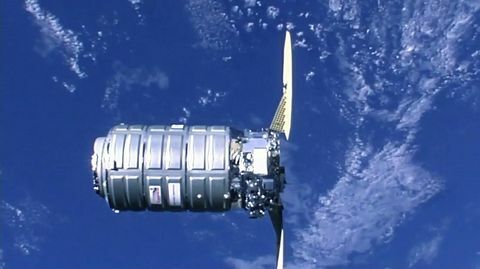 Under the terms of this task, Northrop Grumman and its teammates Wyle Laboratories, El Segundo, Calif., and Rowan Catalyst Inc., Libertyville, Ill., will identify the engineering and technical data tasks required to correct CSI technical and acquisition data deficiencies. This effort will help align the A-10 program with the latest requirements from the joint aeronautical logistics commanders. 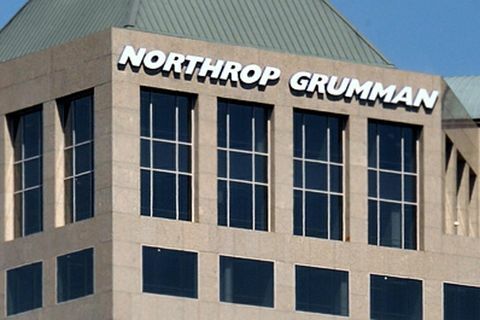 Northrop Grumman is also teamed with Wyle Laboratories and Rowan Catalyst Inc., for the Critical Systems Component Analysis task, which has one base year with two option years. The scope of this effort is to ensure that the A-10 operational safety, suitability and effectiveness program is achieved and maintained by performing component analysis of critical systems and to provide solutions for increasing system reliability, safety, aircraft availability and reducing maintenance requirements and man-hours.